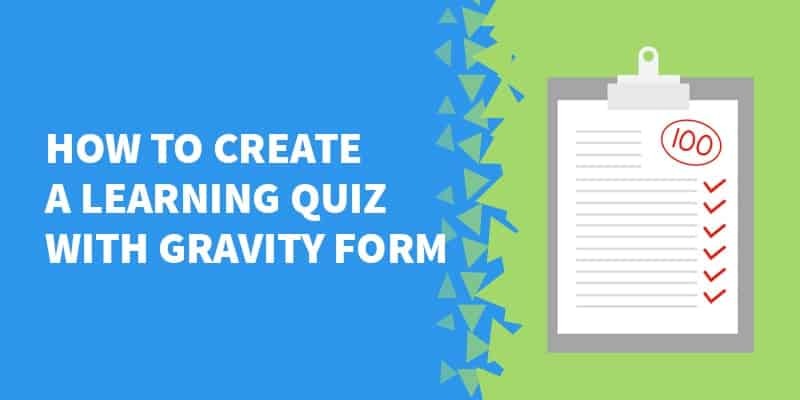 Today we going to look into something really cool you can use on your WordPress website to gather emails and data about your users: Learning quiz with Gravity Form! 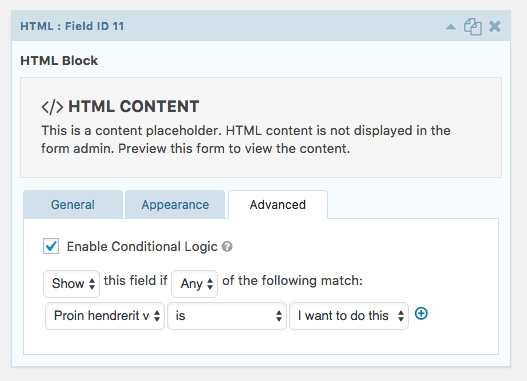 Ok, so it’s pretty simple, once you have GravityForms & GravityPDF installed. First, you will need to create your checklist/quiz. You can use a model that I’ve already created so you can just duplicate the different sections, or create yours from scratch. The quiz is made with two type of questions. The one you can answer by yes or know and the one that asks you what you can/want to be able to do. Those one have a special feature. If you answer “I can do this” in the .pdf report nothing would appear but, if you answer I want to do this then a paragraph would show up in the .pdf with whatever explanation you want to write. How does that work? 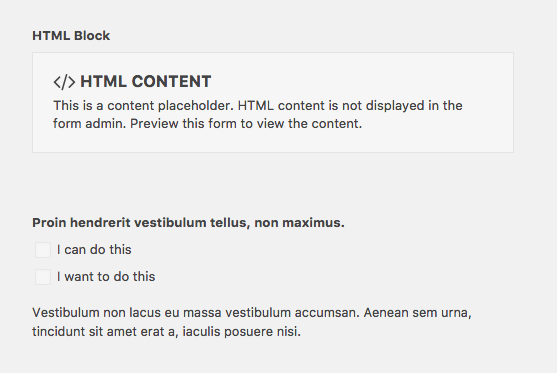 Simple, with a bit of CSS and the GravityForm conditional logic. And that it, you just have to use this for every other question you want fill your form with. 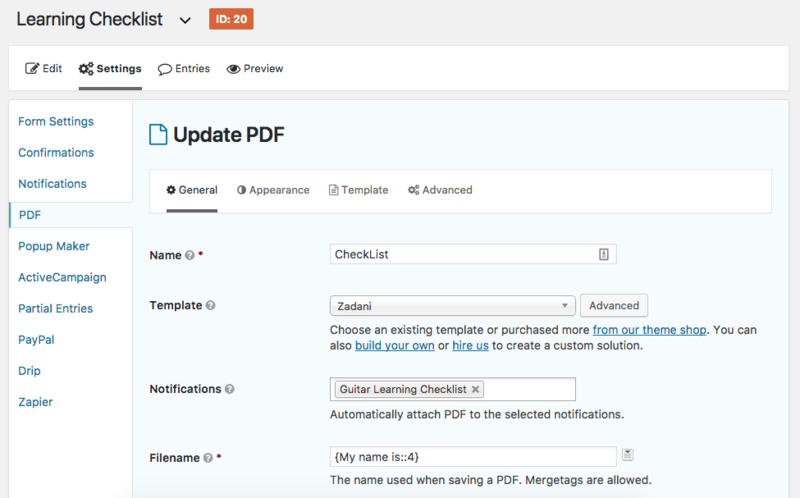 You will get into the settings page for customizing your pdf with your logo and colors. 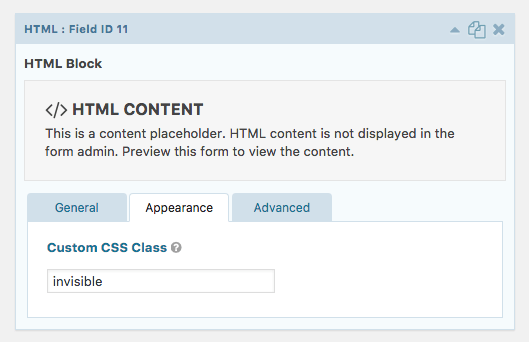 Customisation is simple but if you know how to code you can create your own template or ask the creator of the plugin to do that for you, they have an option on their website.